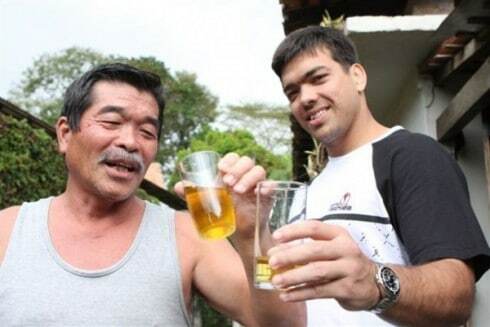 Look at Lyoto’s urine-drinking father, just to Lyoto’s right. He’s pushing sixty-plus years of age, rocks a six pack and could likely kill you if he wanted to. 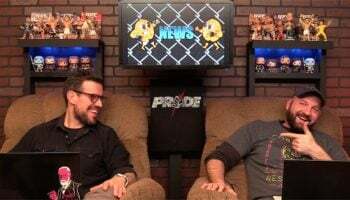 But he won’t kill you, he has honor, and a glass of urine to drink. Still, he’s a total badass.